Jet Li is a world-famous martial arts master who not only impacted the martial arts world but also the American film industry’s portrayal of martial arts. He worked hard to get where he is and has inspired many to not only get into martial arts but to follow their dreams. Jet Li was born as Li Lianjie in Beijing, China on April 26th, 1963. He’s the youngest of his three siblings and at the age of just two years old his father died. His father’s death deeply impacted his family’s financial situation. His family then lived in poverty. His Wushu masters would give him food for his family as they couldn’t afford meat. Jet Li dug his way out of poverty through his craft which he excelled at. In recent years, Jet Li revealed that he’s been suffering from hyperthyroidism since 2010. Due to the disease, his heart rate can quickly rise to 130 to 140 at rest, and he’s been advised not to exercise and has been taking medicine to control his heart rate. 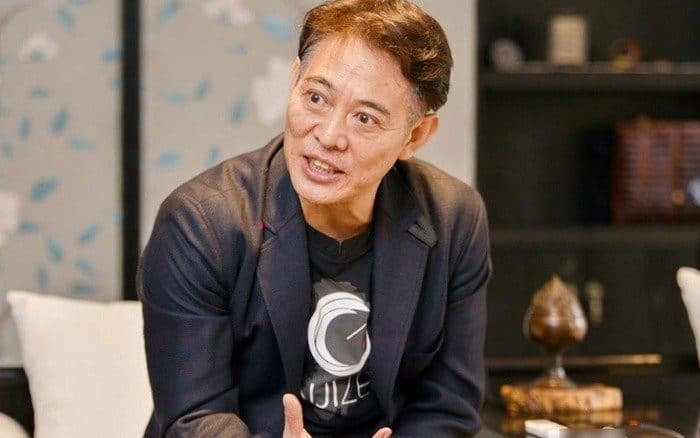 During 2016, Jet Li stated that the reason he wasn’t taking any film roles wasn’t due to his illness, from which he has recovered, but because he’s focused on his charity work. When not working on movies, martial arts, or charity, Li likes to play table tennis, meditate, read, ride his bike, and play badminton. He also enjoys collecting rare Tibetan beads. Jet Li was only 8 years old when he was practicing Wushu at a summer course, and his talent was recognized. If you have kids who are interested in getting into martial arts, look for gymnastics equipment for kids and look into enrolling them in a Kung fu program. From there he participated in a Wushu event that was non-sparring and went on to join the Beijing Wushu Team, who did displays of martial art at the All China Games. There were renowned coaches Wu Bin and Li Junfeng who took a special interest in helping the young Li develop. His instructor Wu Bin was the one who brought food to the boy’s family because meat is essential for keeping up an athlete’s physical condition with intensive workouts and gymnastic equipment like mats or handy interlocking carpet tiles. Jet Li was very young when he competed against adults when he competed in the Chinese Wushu Championships. He won one silver medal and 15 gold medals. 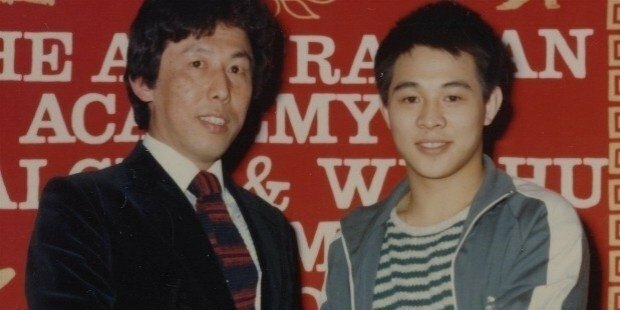 Jet Li trained three years with Wu Bin and went on to win his first national championship with the Beijing Wushu Team. Li retired from Wushu at 19 years of age to pursue a career in acting. He made his debut in acting with the film Shaolin Temple in 1982. After that, he starred in many films that were critically acclaimed movies about martial arts. One of his most notable film during this time was Hero, a film made in 2002 by director Zhang Yimou. Rotten Tomatoes gave his film Fist of Legend a 100%. He also starred in the popular Once Upon a Time in China series. Li didn’t get his first role in a non-Chinese film until 1998 when he was cast as the menacing villain in Lethal Weapon 4. He landed his first leading role in the 2000 film Romeo Must Die as Han Sing. Since these two films, he has gone on to star in many action films. Jet Li has mastered many styles of Kungfu, most notably Fanziquan (tumbling fist) and Changquan (northern long fist style). Li has also been a student of other arts such as Tanglangquan (praying mantis fist), Ying Zhao Quan (eagle claw fist), Zui Quan (drunken fist), Xing Yi Quan (shape intent fist), Taijiquan (supreme ultimate fist), and Baguazhang (eight trigram palm). One style he did not master or even learn was Nanquan (southern fist) due to the fact that his training was focused on the styles of the Northern Shaolin. Li has also mastered the main weapons of Wushu including the Jian (straight sword), Dao (broadsword), Gun (long staff), and Sanjiegun (three section staff). His mastery of so many styles and elements has contributed not only to his domestic success but his international fame. Jet Li skills and techniques abound, but his main practice in martial arts is Wushu, more popularly known as Kungfu in other countries, especially in the US. He learned the Eighteen Arms. The Eighteen Arms of Wushu are the weapons that are used in Chinese martial arts and the exact weapons that the Eighteen Arms consist of us debated. Jet Li’s training consisted of learning the Eighteen Arms. For those who are interested in Wushu and have been inspired by Jet Li, look into cheap martial arts mats and wide range of tumbling mats for the gym. The version he learned included meteor hammer, stick, short cudgel, long-handled spear, cudgel, trident-halberd, talon, hammer, mace, whip, fork, battle axe, hook, axe, halberd, sword, sabre, and spear. During Jet Li’s training he, and the other thirteen students had to wake up each morning at 6 am. They trained for at least eight hours each day. When the students would complain of injury, say to their arm, their teacher would tell them to work on their leg exercises. At one point, Jet Li realized he’d been training with a broken foot for two whole practices. Photo from: s_bukley / depositphotos.com.